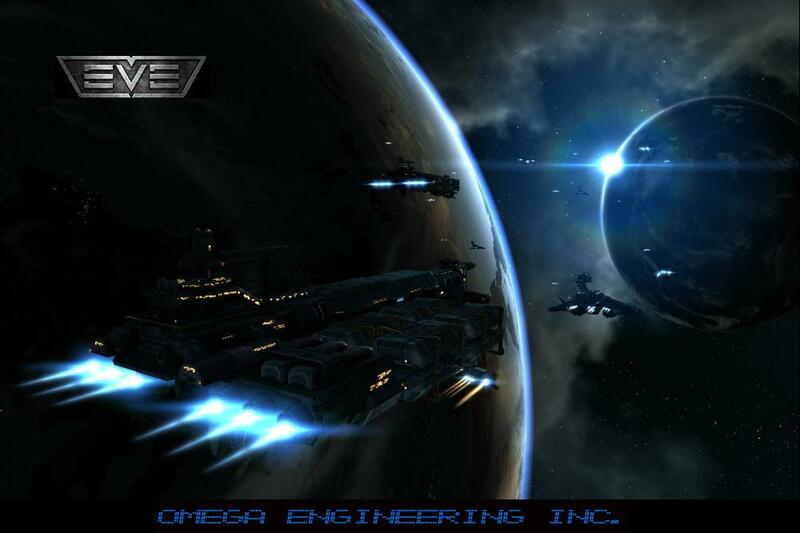 OMEGA ENGINEERING INC. is a corp formed by bitter vets, recruiting players of all skill levels. We're doing a lot of fun new stuff, the game is changing, and it is a great time to get more players involved. 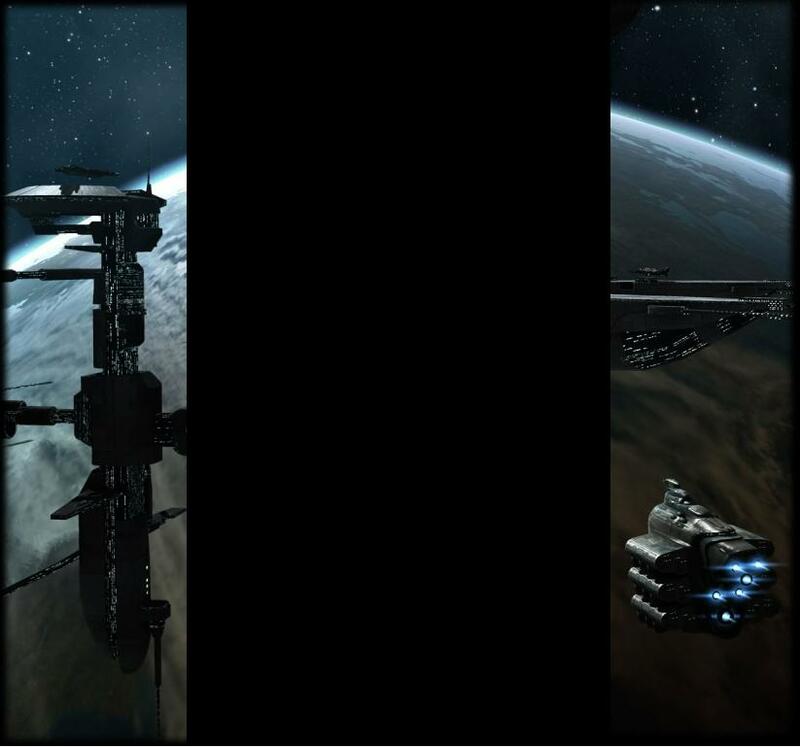 Set up by long term Eve players, we have a combined vast experience level which opens up huge opportunities for fun in and out of the game.